No this is not the Photoshop zone. 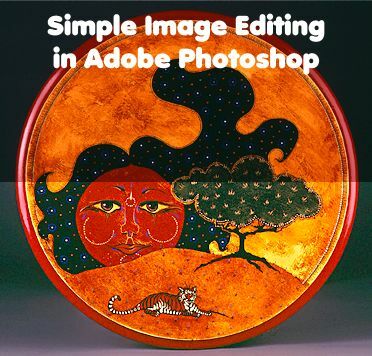 But many of Xara users also own Photoshop. photos using a few Photoshop basics. 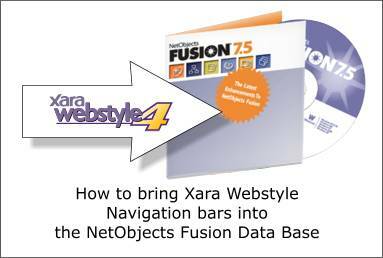 This tutorial shows you how easy it is to get your navigation bars created in Xara Webstyle into NetObjects Fusion. originally posted in the Xara X Conference. It’s quick, easy, and fun! 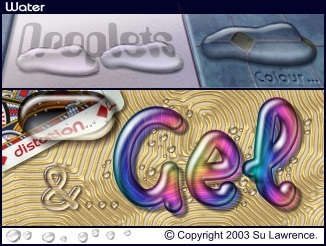 Su is back with Part 2 in which you will create a bitmap distortion and as an extra added bonus, learn Ms. Lawrence’s secret method for GEL effects. Su is back. Her last guest tutorial, she created fire. Now she moves on to water. Water drops to be specific. In this tutorial you will create the drops shown above. Next month in Part 2 you will create a bitmap distortion and as an extra added bonus, learn Ms. Lawrence’s secret method for GEL effects. Part Two of Mike Sims ingenious animated piston engine image created in Xara X and Xara 3D 5. In part two, Mike puts all the pieces together. 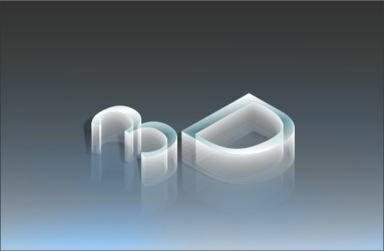 Part one of a two-part tutorial in which Mike Sims shows how the animated image above was created in Xara X and Xara 3D. In part one, Mike reinvents the wheel. This tutorial covers some of the basics used by Christine Farrelly to create the complex layering of over and under lines that make up a Celtic Knot design. 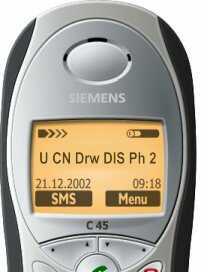 Starting with a low resolution photo of this cell phone, Alexander takes you though the steps he followed to create the scalable vector version of the phone shown to the left. 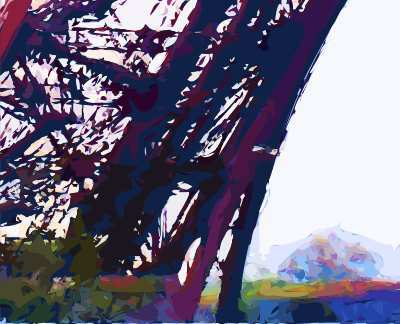 Claude Monet had a way with colors. 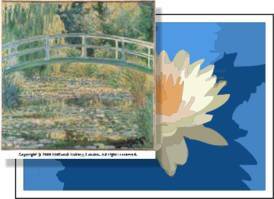 Now you can create your own Monet-esque palette of harmonious colors, or a Renoir-esque palette, or a GauGuin-esque palette of colors. It’s easy and Brian Etherington shows you how using his nifty freeware utility XPal and Xara X.